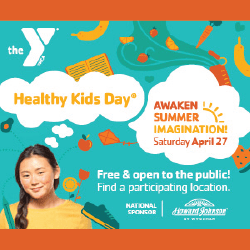 Join us at Y’s throughout the metro for YMCA Healthy Kids Day® on Saturday, April 27th. Y’s will offer FREE events with FUN activities to motivate families to keep kids moving and learning. 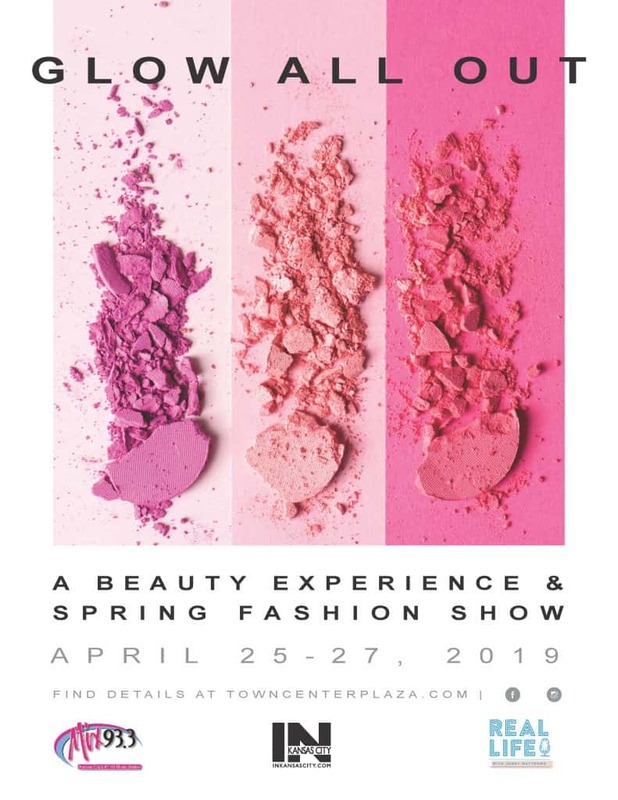 Activities will include active play such as family fitness classes and kids obstacle courses…plus educational activities focused on STEM…healthy snacks…and resources for families. Join the fun at a FREE event at a Y near you. For locations and more information, CLICK HERE!